Holidays mean holiday parties – from family Christmas parties to New Years bashes I’m getting excited to get decked out to the nines! Instead of buying a bevvy of sparkly dresses, I’m opting for making the piece de resistance my shoes! 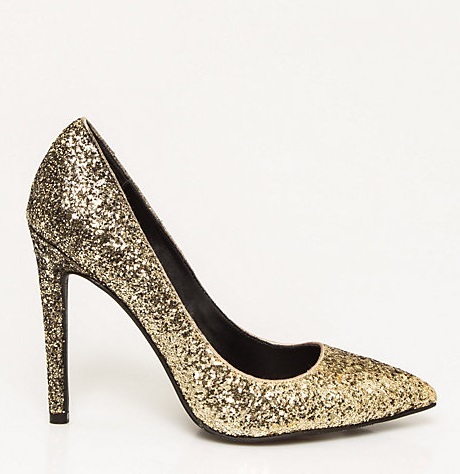 Here are some of my favorite sparkle steppers to buy for this holiday season! Hey Buddy!, I found this information for you: "My Favorite Holiday Shoes". 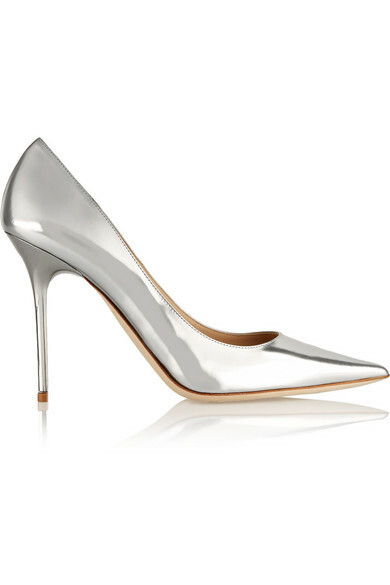 Here is the website link: http://shesinfluential.com/2015/12/16/my-favorite-holiday-shoes/. Thank you.